October is upon us and autumn is unfurling at a rapid pace. In this edition of our ever-popular Vibes newsletter, we are pleased to share the details of some amazing events and products on the holistic scene. Grab a nice warming cup of tea and check them out below! 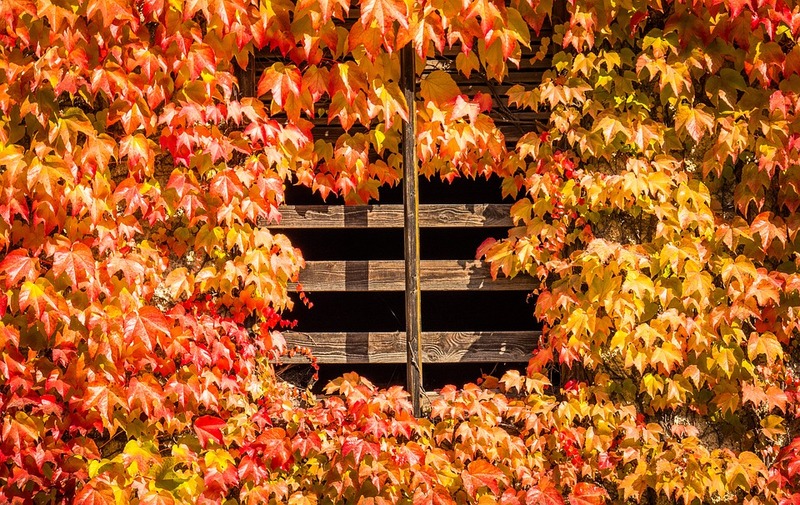 The Joys of October: Temperatures are dipping, leaves are falling, cosy fires are being lit, and Hallowe’en is just around the corner – yes, it is that time of year again. 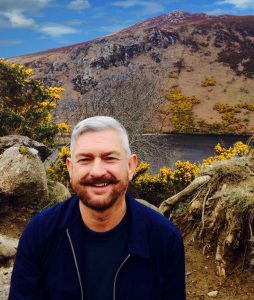 First things first: our cover star Marianne Williamson is coming to the Royal Marine Hotel in Dun Laoghaire, Co. Dublin, on Wednesday October 10th, for a special talk being run by the lovely folks over at seminars.ie. Tickets for the much-anticipated event are sold out, but we are giving away a free ticket on our Facebook page – just click here to access our pinned post, which contains all of the competition details. Simply like the post, comment with your favourite Marianne Williamson quote, and you’re in! The winner will be announced on Monday October 8th. If you haven’t had a chance to read our Autumn 2018 issue, fear not: you can pick up your copy in one of our stockists throughout the country, or subscribe here to get the magazine delivered right to your door. 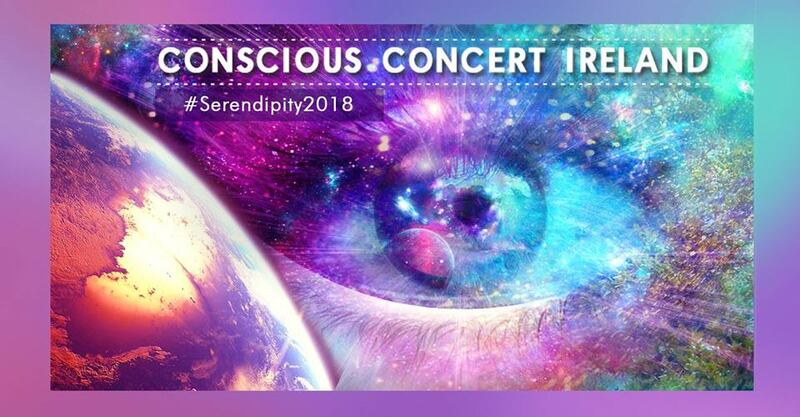 For a night out with a difference, check out the Conscious Concert taking place from 1.00 to 10.00 p.m. on Sunday November the 11th in Griffith College, Dublin 8, organised by Conscious Concerts Ireland. The concert experience promises to be an immersive adventure with music and wisdom from around the world, and will include some games that are designed to let your body intelligence guide you to the people you are meant to meet and connect with. The experience will also feature times of stillness and dancing. 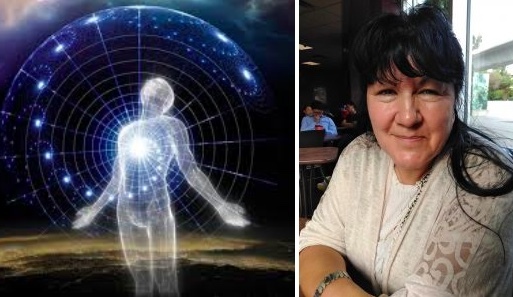 We are thrilled to announce that Trinity Vision Seeker (formerly known as White Elk), a gifted grandmother/ healer from the Cree/Salteaux Nation, will visit us for a special evening of love, truth and wisdom on Thursday October 18th, from 7.30 to 9.30 p.m. in the Central Hotel, 1-5 Exchequer Street, Dublin 2. To learn more and book your ticket, click here. After her evening with us, Trinity Vision Seeker will be leading inspirational workshops around the country with fellow teacher and healer, Unity Star. For all details on those events, just follow this link. Traditional religion has declined in Europe, but recent studies have shown that spiritual experiences are surprisingly common even among those who are non-religious, including near-death experiences and spontaneous mystical insights. 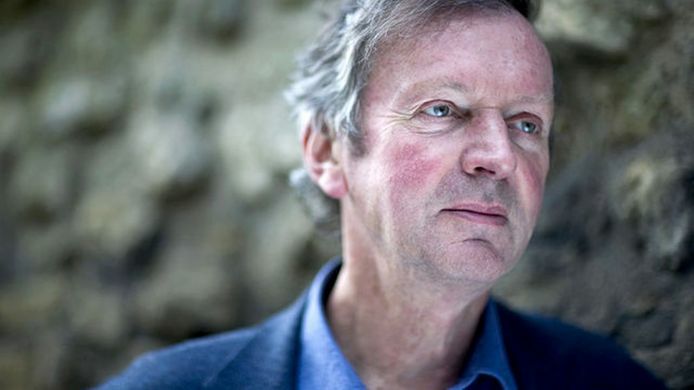 On Tuesday October the 30th, from 7.30 to 9.30 p.m., well-known biologist and author Rupert Sheldrake will visit the Hampton Hotel, Donnybrook, Dublin 4 to deliver a talk on the many intersections between science and spirituality. More information is available here. If you want to celebrate Hallowe’en in a way that doesn’t put alcohol at the centre of the experience, take a look at the PRANA Alcohol Free Party, set to take place in St. Kevin’s Community Centre, Bloomfield Avenue, Dublin 8 on October the 27th, from 5.30 to 10.00 p.m. Organisers promise “an evening of high velocity fun, dance and excitement.” Fancy dress is optional. 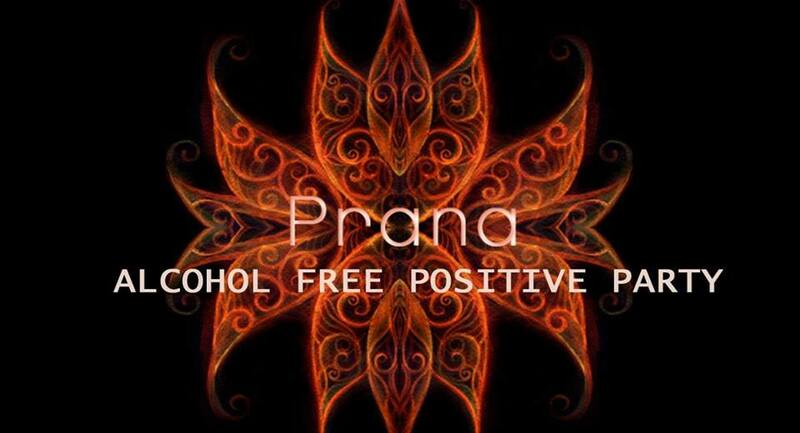 You can learn more about the ethos and inspiration behind the PRANA Alcohol Free Party by visiting its Facebook page. Party In My Pants specialises in reusable menstrual pads. All of their pads are handmade in Ashland, Wisconsin, USA. Owner Luci started sewing at the age of just three, and can whip up anything from a skunk costume to a wedding dress. After years of frustration with conventional menstrual products, Luci sat down at her sewing machine and made her first cloth pad. Her designs are quirky, beautiful and unique – check them out here. Positive Nights Presents: Do You Want to Move From Fear into Love?